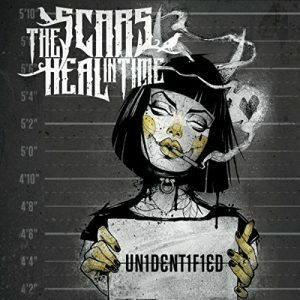 Home Posts tagged "hard rock"
Today, Matt welcomes the members of the hard rock band Saint Tragedy via Skype. 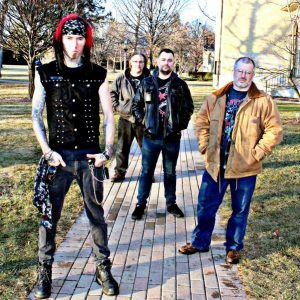 Hailing from Kenosha, WI, Saint Tragedy formed their unique hard rock sound in 2008. Their line-up features Wayne Wiginton (vocals), Matt Brudniewicz (guitar), Eric Serbedzija (bass), and Jason Scuffham (drums). Their new EP is called Prolonging The Agony and their first single off the record is “No More Religion”. With Matt, the group chats about how and when the band got started, they chat about the songwriting process and their musical roots, what inspires them, and how long they’ve been at their craft. They also discuss Wayne’s passion for writing and how some of his songs were written before the band even formed. And so, from their ‘live show’ experiences to their excitement at hitting the road, here’s presenting Matt Storm and Saint Tragedy. This week, we thank listener Jessica Ferraro for her submission: Nothing More… by the band, Nothing More! 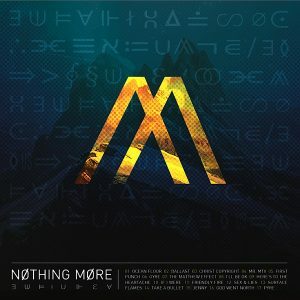 Released last year, the San Antonio / New Orleans-based band’s self-titled “major label” debut, Nothing More (with Eleven Seven Music) builds upon their earlier albums and is an eclectic mix of surprises. Join us as we tackle this 17-track monster and see what it offers from start to finish. Finally, at 1:32:48, we hash out the subject of ‘track count’ and its impact on how we experience albums. 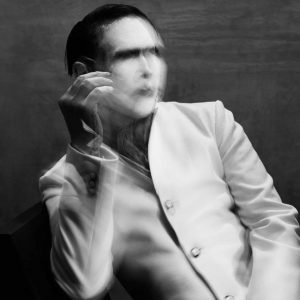 Once known as a controversial figure in music for his peculiar image, scathing lyrics, and perceived negative influence, Marilyn Manson’s impact as a counter-culture figure in the 90s has undoubtedly bled into the present day. 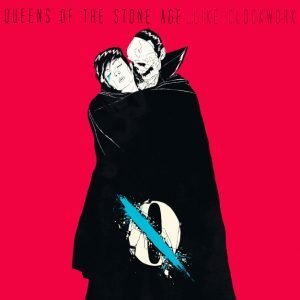 What’s more, the band and their eponymous frontman are still at it! Let’s dive into Manson’s ninth studio album, The Pale Emperor, and see how it fares. Finally, join us for a brief chat on what it means to be a frontman or frontwoman in a brand-building enterprise. When is it more effective to market a single entity as opposed to a collective? Could this be considered an “afront” to its other members? What’s your take? For our final album of the year, we look at Sonic Highways, a special project by the Foo Fighters, featuring eight tracks recorded in eight studios in eight different cities, all to commemorate—you guessed it—their eighth album. 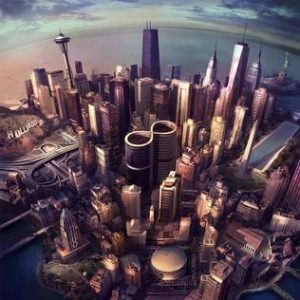 The project also serves as a companion to their HBO television series, Foo Fighters: Sonic Highways, which debuted on October 17th, 2014. Also stick around for a followup conversation on music idolatry: the types of idols we venerate, and the responsibilities that go with it. 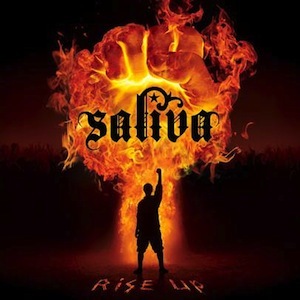 For our second fan-pick, brought to us by Kristin Vislocky, we review the latest from the 90s-era hard rock band, Saliva. 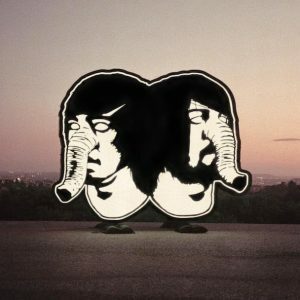 The album, called Rise Up, is a re-release of their previous album, In It to Win It. Afterwards, we discuss the various applications for which music is used, honing in on the divide between the musician and the non-musician, both humble listeners and recipients of inspiration. 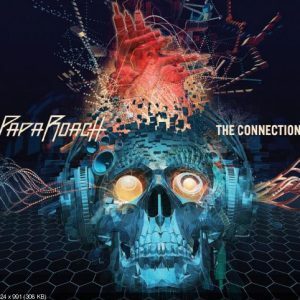 This week we welcome back Jon to the podcast as we talk about the latest from Papa Roach, The Connection, and we discuss how we’re never gonna give up on guilty pleasures.